Be Ready with K.A.Farr & Co.
From April 2019 businesses above the VAT threshold will be required by law to keep their records digitally and provide quarterly updates to HMRC in compliance with Making Tax Digital. In July 2018 HMRC issued more detail on this new legislation via VAT notice 700/22. If you think you will be caught by MTD for VAT we recommend you read this new notice sooner rather than later. Businesses can currently use manual records, spreadsheets, accounting software or a combination of all three to maintain their business records. However, from the April 2019 deadline businesses registered for VAT will no longer be able to use manual records. They must instead use ‘functional compatible software’ to create digital records which are able to connect to HMRC’s systems. Keep the required records in a digital form, preserved for up to 6 years. Create a VAT return from the digital records and provide this information to HMRC digitally. Provide additional data to HMRC on a voluntary basis and be able to receive information about the businesses compliance record. These changes may be time-consuming, therefore planning the move to digital records sooner rather than later will make for a smoother transition. The new rules regarding MTD will not change the recordkeeping requirements of a business, only the format in which they are produced. Retailers have always been required to keep a record of their daily gross takings. 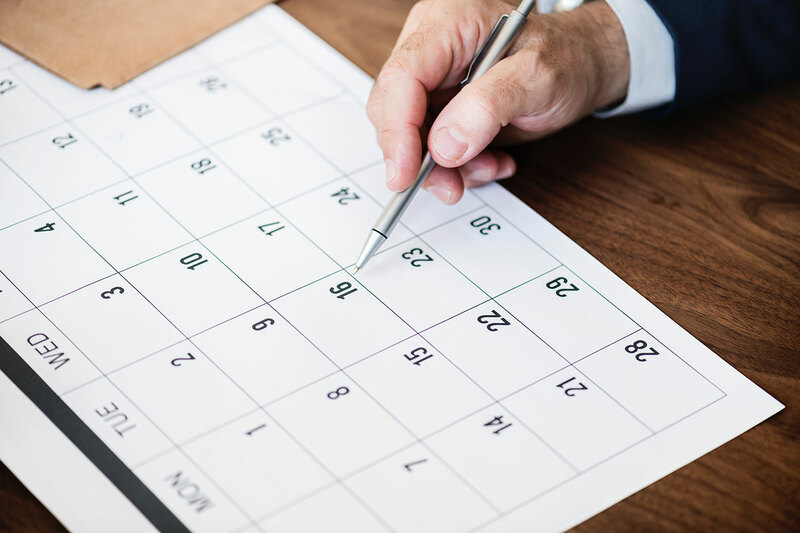 This has not changed, and if a business only recorded a weekly or sometimes monthly total they were likely to be penalised in the event of routine HMRC enquiries. Retailers adopting a digital system must continue to record a daily takings figure, either on a spreadsheet using bridging software or as a direct posting to the accounting system, either by journal or other means. Equally any business currently using the flat rate VAT scheme will not have to digitally process individual purchase invoices unless the input tax is being claimed. “HMRC is not making changes to VAT schemes as part of MTD”-official press office spokesperson HMRC. However, businesses operating a cash accounting scheme may experience challenges. Many businesses currently post just one entry for a payment or receipt. MTD requires a business to process all sales and purchases invoices on an individual basis. Businesses that employ sub-contractors or suppliers on a job-by-job basis could face processing multiple invoices separately even though they are linked to one payment. 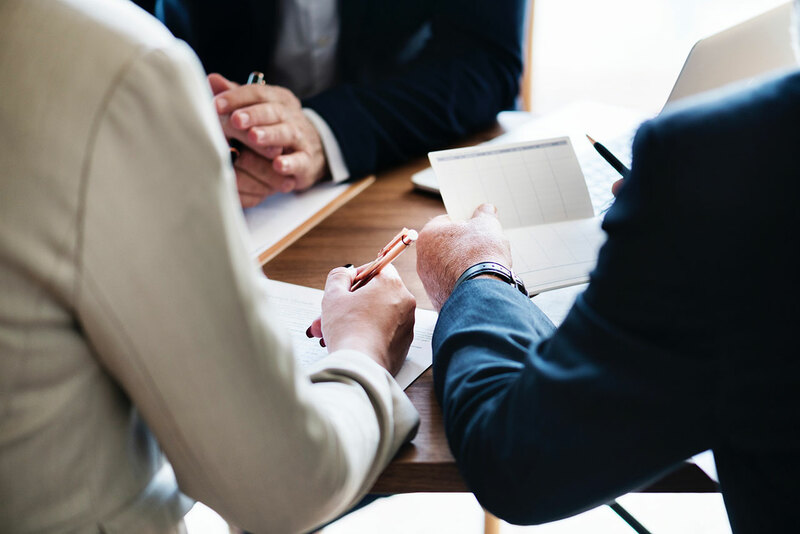 HMRC’s official response is that a cash accounting scheme user has always been required to process all sales and purchase invoices separately (to ensure the correct output tax or input tax figure is calculated), so this is not a new outcome connected to MTD. As you can see Making Tax Digital will mean big operational changes and challenges for your business, so it pays to be organised. We at K.A.Farr & Co. have all of the information and resources to guide you through these changes. Please contact us today on 01704 211434 or info@kafarr.co.uk and ask us about Making Tax Digital.